Bajaj has introduced 3 new dual-tone shades for the Pulsar 200NS – Blue/Black, Red/Black and White/Black. The bike is also available in 4 single tone shades: Red, Black, Blue and Yellow. The approx. 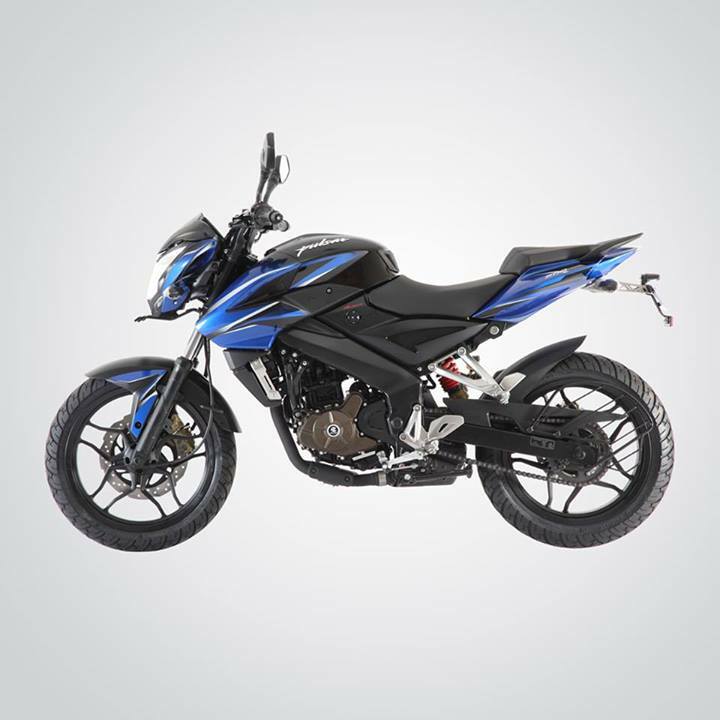 ex-showroom price of Pulsar 200NS is INR 87,800 (may vary).